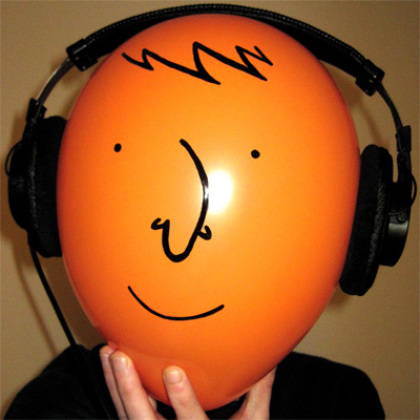 Myheadisaballoon, maker of alternative music & art. http://myheadisaballoon.co.uk Debut album 'Pop Goes The People! out 1st Aug 2012 on Herb Recordings.